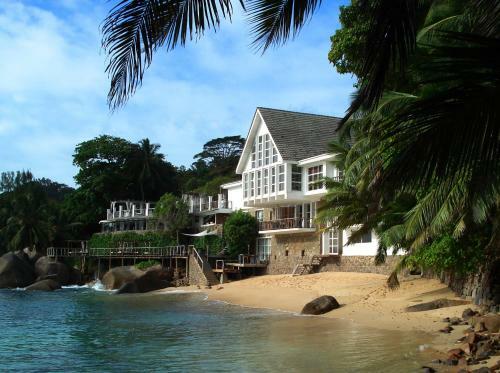 Situated along the sandy Grand Anse Beach, Indian Ocean Lodge features an outdoor swimming pool, restaurant and poolside bar. It also offers a free shuttle service and free private parking. 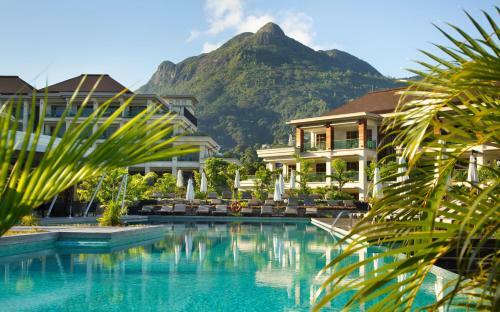 Coral Strand Smart Choice is located on the beach of Beau Vallon Bay. It offers air-conditioned rooms, 2 outdoor pools, a spa, souvenir shop and a tour desk with nearby water sports facilities. 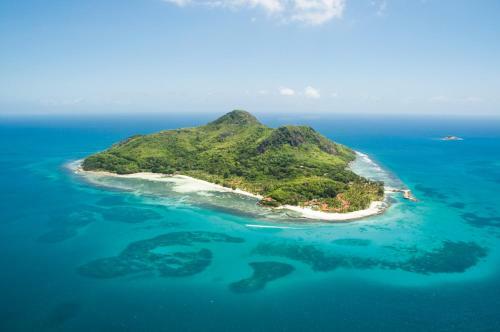 Set on a private island in one of the largest marine parks in the Indian Ocean, Beachcomber Sainte Anne Resort & Spa features a diving centre and water sport activities. 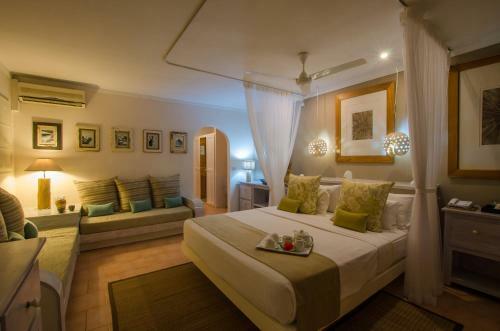 This 4-star hotel offers large rooms with tropical garden or Indian Ocean views. It has a spa with a sauna and treatment rooms. 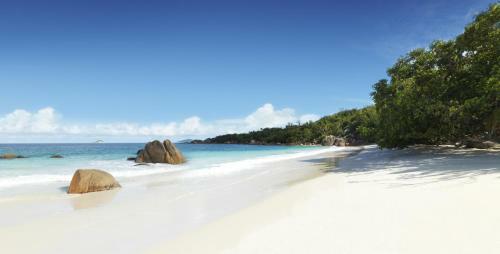 Guests can snorkel at the private beach. 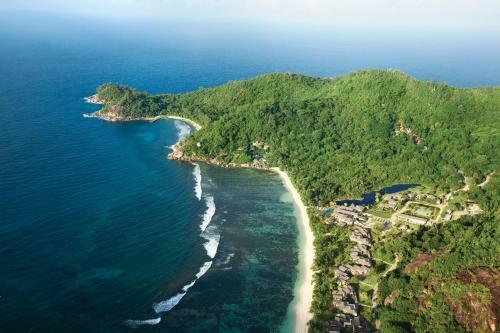 Located in the exclusive south end of Mahé, in the famous Baie Lazare, Kempinski Seychelles offers luxurious rooms with a balcony or terrace. This resort features an outdoor pool and spa facilities.